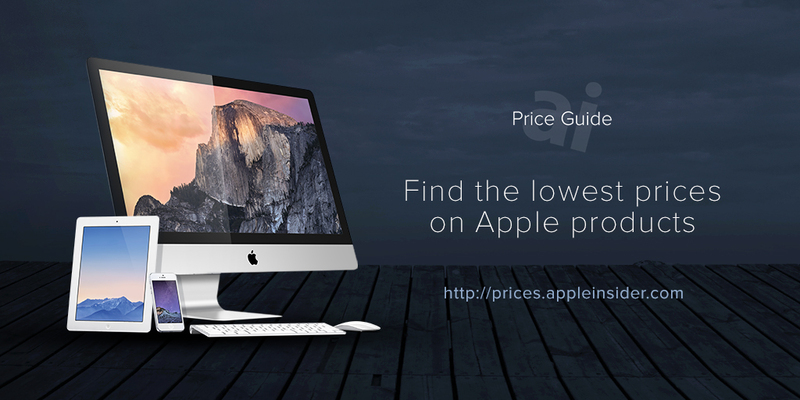 For only 3 more days, AI readers can grab the lowest prices ever offered on a pair Apple's most popular 13" MacBook Pros or pick up a 128GB iPad Pro for $869. Both ship free with no sales tax outside NY. Until 11:59pm ET on Feb 27th, Apple authorized reseller B&H Photo is offering AppleInsider readers the industry's lowest net prices on Apple's current lineup of MacBook Pro retail configurations and all iPad Pros, with free shipping and no sales tax for customers outside NY. 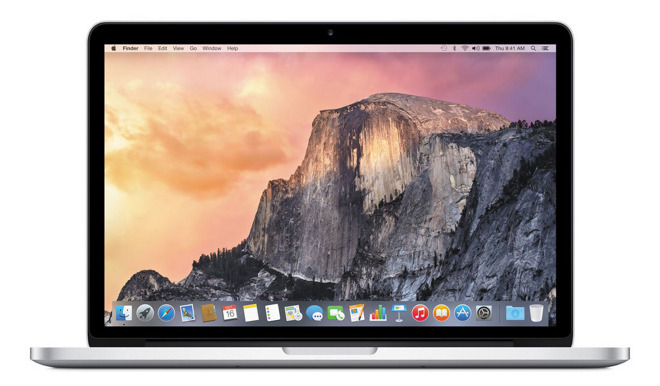 Among the deals is Apple's Early 2015 13" MacBook Pro (2.7GHz, 8GB, 256GB) model MF840LL/A for $1,329.00, which is $170 off Apple's price, the lowest price ever offered for this model from an authorized reseller, and the current low price by $70, according to our Mac Price Guide. Similarly, B&H is also offering the high-end 13" MacBook Pro (2.9GHz 8GB 512GB) model MF841LL/A for $1,599.00, which is $200 off Apple's price and also the lowest price we've ever seen for this model. What's more, both ship free and B&H won't collect sales tax on your order if you live outside NY. 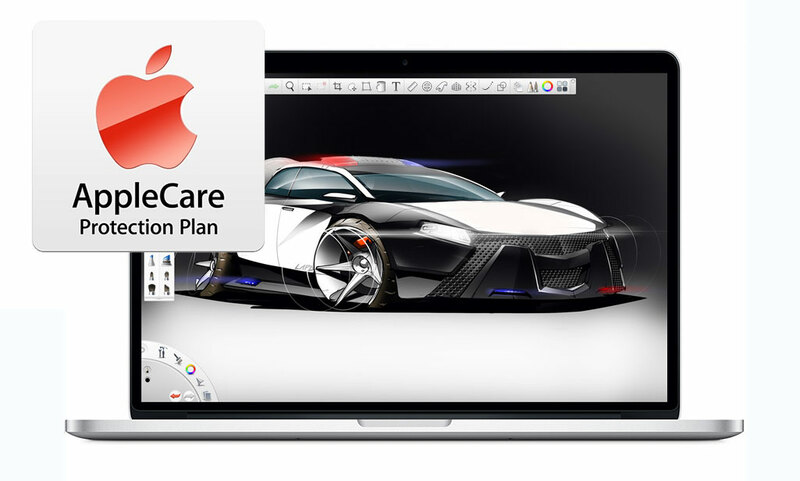 You can tack on AppleCare to these MacBook Pros for the discounted rate of $229.00 with this link. To take advantage of this offer, you must click directly through the links in this article. If you do not see the advertised price after clicking one of these links, try clearing your cache, restarting your browser and trying again (or try using a computer instead of a mobile device). If you think all hope is lost after that, it isn't; just drop us a line at [email protected] and we'll get you sorted out. If you're looking for a different configuration of Apple's current 13" MacBook Pros, you can check out our Mac Price Guide where Apple authorized reseller Adorama is offering AppleInsider readers an additional $70 off all of its BTO MacBook Pro configurations with promo code APINSIDER when you follow the step by step directions in the second below and use the links in our regular Mac Price Guide during step 3. Adorama also ships free and only collects sales tax on orders shipped to NY and NJ. 128GB iPad Pros from $869! Also Until Feb 27th at 11:59pm only, Apple authorized reseller B&H Photo & Video is exclusively offering AppleInsider readers the industry's lowest net price on Apple's entire lineup of iPad Pros, including $80 off all 128GB models, dropping them down to $869 and $999 for the WiFi and WiFi+Cellular models, respectively, when using the exclusive links below or the in our iPad Price Guide.